 M-governance is a sub-domain of e-governance that ensures availability of electronic services to people via mobile technologies with usage of devices such as mobile phones, tablets, personal digital assistants or handheld devices. The varied m-governance services can benefit all the citizens, employees, government bodies as well as businesses at a pan India platform. 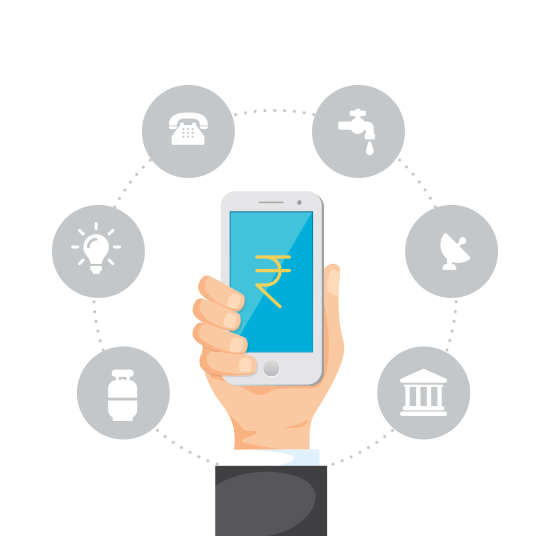 The Reserve Bank of India had allowed commercial banks to provide banking services on mobile phones and the Government of India had also approved the 'Framework' for delivering financial services through the mobile phones. Furthermore, the Government of India has launched Mobile Seva that aims to provide government services to the people through mobile phones and tablets. It has been developed as the core infrastructure for enabling the availability of public services through mobile devices. The Government of India is implementing the "Digital India" programme with a vision to transform India into a digitally empowered society and a knowledge based economy. 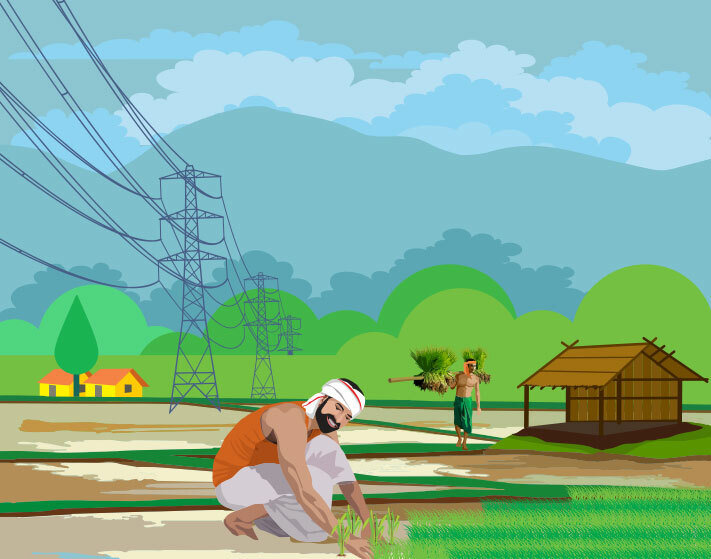 The m-Governance framework of the Government of India aims to utilize the massive reach of mobile phones and enable mobile applications for round - the - clock access to public services, especially in the rural areas. Cost effective financial inclusion implementation. These services bypass the need for traditional physical networks for communications, reducing investment and expansion costs significantly. Fast and easy access to public services for citizens through mobile devices reach out to customers in remote areas. Extending the benefits of remote delivery of government services and information. Companies introduce digital services that can be availed through devices like smartphones. A 'One-Web Approach' is to be implemented such that the related websites of Govt. Agencies & Departments are mobile device complaint. All the Government Departments and Agencies shall develop mobile applications for providing their public services through mobile devices. Open standards adoption for mobile applications makes sure the interoperability of applications as per the Government Policy on Open Standards for e-Governance. Uniform or single pre-designated numbers (long and shortcodes) shall be used for mobile-based services to ensure convenience. 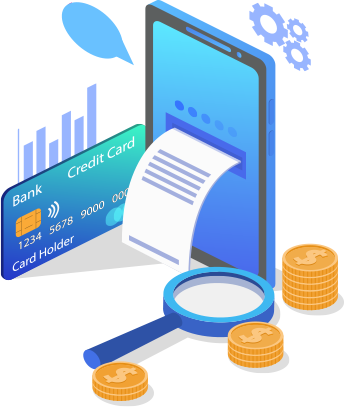 The MSDG enables delivery of public services over mobile devices through various mobile based channels, such as SMS, USSD, IVRS, and mobile applications.